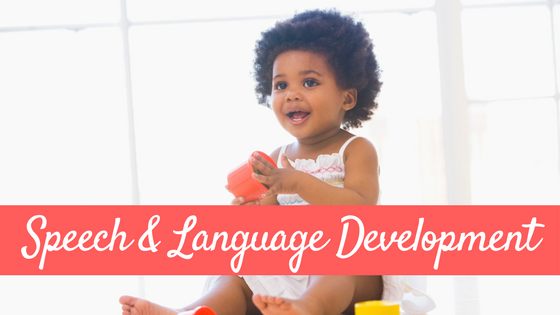 Welcome to the first installment of the five day series The ABC’s of Early Speech & Language Development: A series brought to you from the Kid Blogging Network (KBN)! Today I will be covering topics that begin with letters A to E. Check back every day this week for a new installment in this series. You may have NO idea what these terms mean, or maybe you have been told that your child has an articuation or phonological delay…but do you really know what that means? These terms can get confusing! Here are the definitions of these very important terms and links to where you can read more about each topic. Articulation is the physical ability to move the tongue, lips, jaw and palate (known as the articulators) to produce individual speech sounds which we call phonemes. For example, to articulate the /b/ sound, we need to inhale, then while exhaling we need to turn our voice on, bring our slightly tensed lips together to stop and build up the airflow, and then release the airflow by parting our lips. You can read more about articulation development and delays HERE. What is babbling? Why is it important? When should my child start to babble? Communication is the process of conveying a message or meaning to establish a shared understanding to others. You don’t need speech or a shared language to communicate. How? Let’s say you decide on a trip to Rome, but you don’t speak one word of Italian. You get off your plane, and you want to pick up your rental car, but you can’t read any of the signs. You find a local, but he doesn’t speak English. What can you do to communicate to this person that you want to know where the rental cars are? There are a couple ways. One, you could use your hands and gestures as if you are driving a car. Another way, could be to draw a picture of a car. This could help the local Roman help you find your way to the rental cars. Communication is always the first goal. 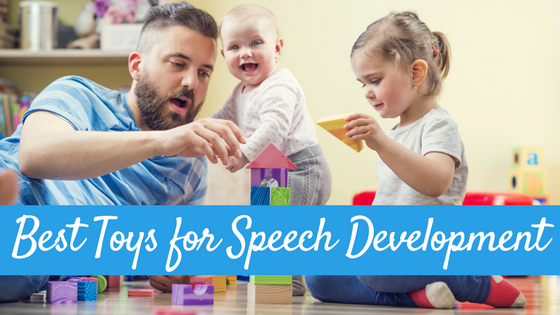 These terms can also be very confusing for parents just entering into the world of speech therapy. Does your child have a delay or a disorder? Do these terms mean the same thing, or are they different? 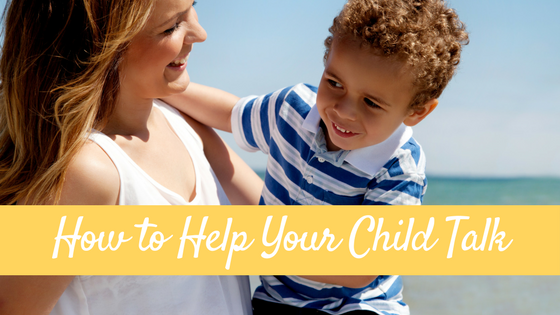 When I am working with parents of little ones, I often get asked when they should be working on speech and language practice. The answer? All day, every day. Language is not learned in a bubble…it is not confined to only during speech time. Language is learned and practiced in every day moments. Bath time. Dressing. Snack time. Reading. Dinner time. Playing. 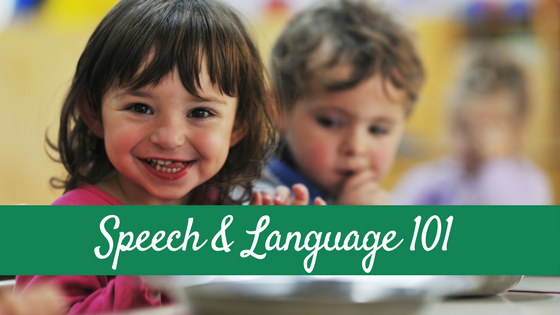 At the park, at the grocery store, in the bathroom….these are the moments children are learning language! My friend over at Little Stories wrote a great post on this and you can check it out HERE. 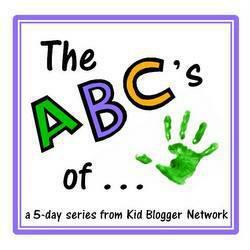 I am SO excited to share with you some other fantastic ABC series from the Kids Blogging Network (KBN). We have five themes areas and each day I will be sharing a different theme for you. 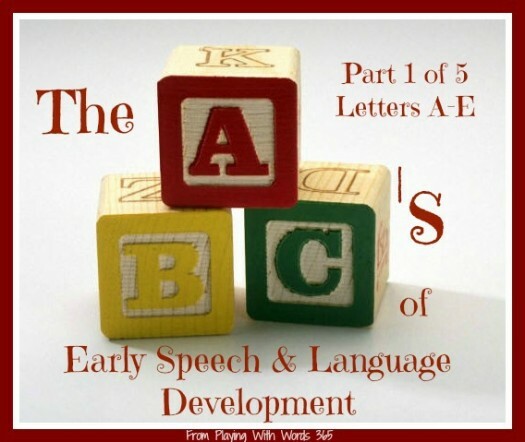 Today I am sharing the Literacy and Language ABC Series’. Head on over and check some of them out! Thanks for this. 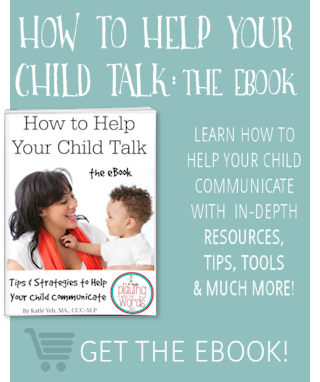 I had so many questions before my daughter was diagnosed with apraxia and this is a wonderful resource. Pinning now and excited about the rest of the series. Vicky I am so happy to hear you are finding this helpful! Thanks for pinning! I love your blog, the info is always just what I need. 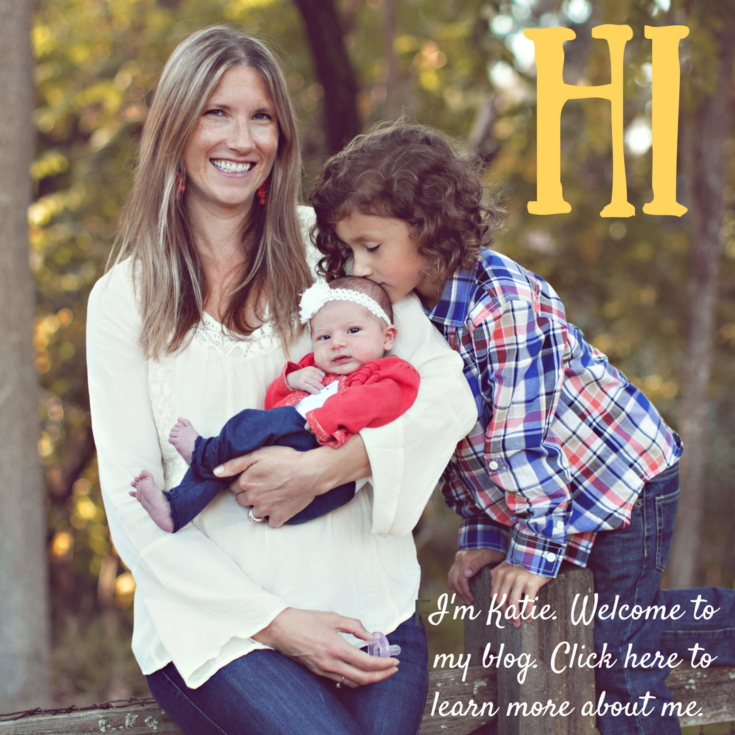 I am a SLP major, mother to 6 boys…sure wish I had known some of this when they were smaller. Paul, wow a SLP major and a mother to 6 BOYS!?!?!?! You are super mama!!! Good luck in your studies and I hope I continue to offer info you find valuable! Allison thank you for the feedback! I knew that this ABC series would contain a LOT of info and I worked hard to try to make it not too overwhelming. Thanks for the insight! Thank you for this post! I learned a lot. Jackie how cool you got to take a course by an SLP! Yes, our graduate programs are pretty intense (not to mention the two years of undergrad). We not only have to know and understand speech and language development in children, but also speech and language disorders that occur in adults, like from strokes and brain injuries. It is a LOT! 🙂 But also an awesome career. So glad you are enjoying my series!